Looking for Property in Puerto Armuelles? Buyer Beware! 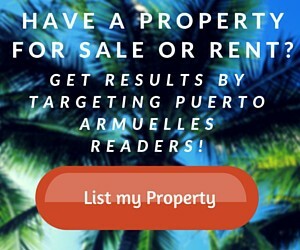 Visit Puerto Armuelles > Articles > Looking for Property in Puerto Armuelles? Buyer Beware! When you are planning a potential move it is important to work with people you can trust. This is even more crucial when relocating to a foreign country. Don’t leave your common sense back home! One of the biggest mistakes I see in Panama, is that new people in town tend to automatically trust other expats. Although resident expats can be a great source of information about what living in this country is like, best places to eat dinner, where to get your car fixed, etc. ~ they can often be the worse source of legal advice, guidance, and direct services. 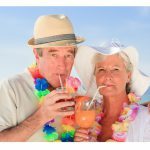 Unfortunately, the expats who are “not so trustworthy” know that new folks are often easy targets and will believe anything they say. Dealings with these, often overly friendly, types are where the horror stories you may have heard about come from. Shady real estate deals, misinformation on websites and forums, and losing money on overpriced services can happen. These expat shysters are masters of sales manipulation and ready to separate you from what’s in your wallet with “pie in the sky” stories. This does not need to happen to you! How do you prevent yourself from falling into an unscrupulous trap? ONLY work with legal residents of Panama. Ask to see their CEDULA (Panamanian ID card) and Work Permit. If they cannot produce these 2 items, you are taking a risk – No Matter What Excuse They Give You. All illegal workers have a slew of reasons why they can work with you, that sound legitimate. The problem with working with these people is that you have NO Recourse if they do something wrong. Once they leave the country, you can’t take them to court or resolve your issues with them in Panama, since they are not legal residents or under Panamanian jurisdiction. It will be very expensive and close to impossible to resolve the issue. Most of these victims end up eating the loss, and the scammers move on to the next mark. Work with full time residents. Expats who are only on a tourist visa have to exit the country every 5-6 months (you’ll know this if they can’t show you a Cedula). These people are legal residents of another country, not Panama (see #1 jurisdiction statement). 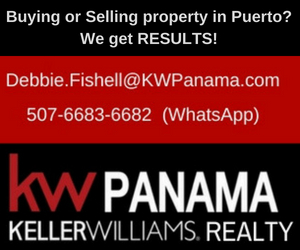 Legal residents who live in Panama part time (snow birds or families with jobs or children in school in another country) are not going to be as vested in the community, have the connections you need, or give you the most accurate information. Only a legal resident who lives and works in Panama Full Time can give you up-to-date information. Think about it ~ why would someone claim they love living here, have a business of buying and selling property in Panama for years, and not even be a legal resident here? Red Flag! Ask for references and follow up. If someone is trying to sell you real estate, or other services (contractors, lawyers, etc.) 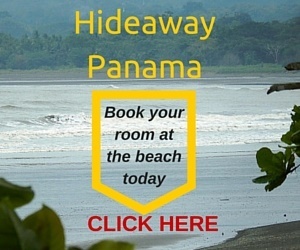 in Panama, they should be able to provide several client references that you can contact. Not friends or family, but actual clients who have worked with them. Contact these people and ask detailed questions about their experience. 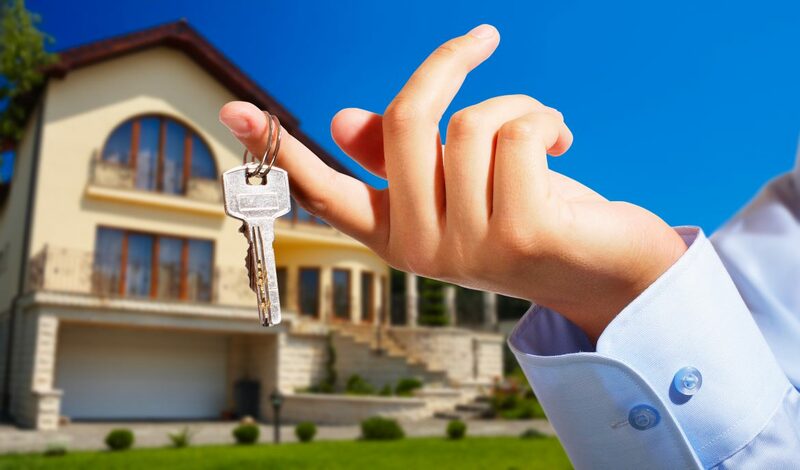 If someone has been selling real estate for 5 – 10 years, they should have lots of clients. At least one sale per year, right? How many properties have they sold in the last few months, years? If they don’t have a client reference list, why not? Red Flag! Talk to resident expats and compare information. 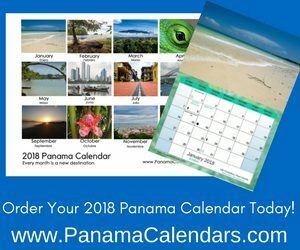 When you are visiting Puerto Armuelles, or any town in Panama, and come across expats who live there, ask them who they recommend and why (or who to avoid and why). 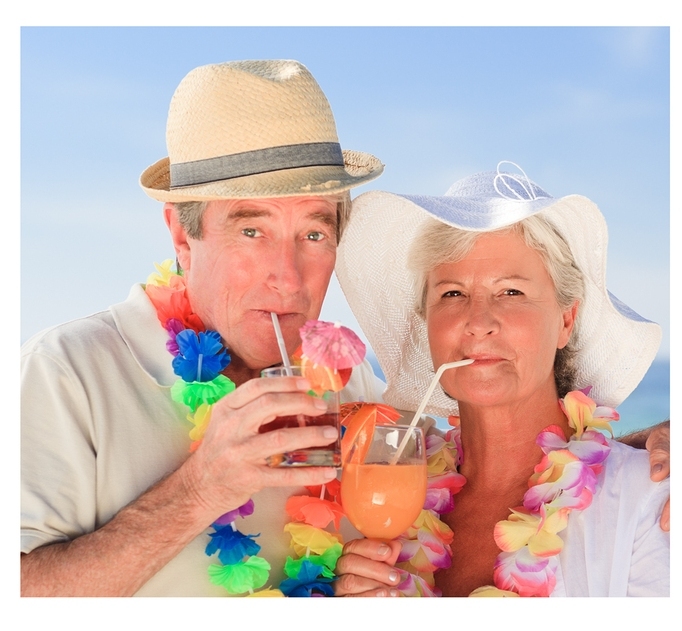 Pose the same questions to different groups of expats too. If you get the same referrals from a variety of people, that may be a trustworthy resource to connect with. Reputations, good or bad, do develop over time! Always use a competent attorney to close a real estate deal. Do not buy property direct from seller to buyer. You probably don’t know foreign laws and competent legal representation is crucial. 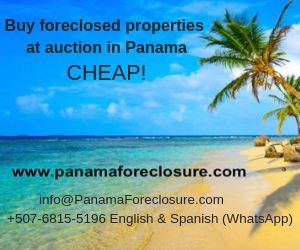 Titled property is almost always sold using an attorney in Panama, but R.O.P. property does not follow the same rules. Be sure you understand what R.O.P. means (request my free report at Editor@visitPuertoArmuelles.com) and use a reputable attorney to handle the transaction. Some sellers may try to convince you that you will save money and don’t need a lawyer when buying R.O.P. property directly from them, hence Buyer Beware! There are good and bad people everywhere so remember to exercise common sense. If you follow these tips and work with a trustworthy source, your experience and relocation to Panama will be a positive one.